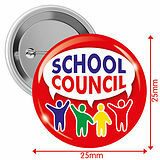 This pack of 10 badges are a superb way of notifying the school which pupils are on the school council. 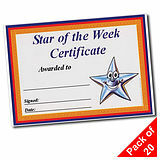 They can be used as a reward token for pupils that opted to be in the council. 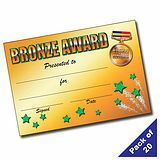 Did you know: 2 billion birthday cards are sent every year!